We didn’t expect tea cattle to get any smarter, but here we are in 2019, even a tea pot tries to do more than just brewing your tea. Teplo seems like a pair of training wheels for beginner tea brewers. 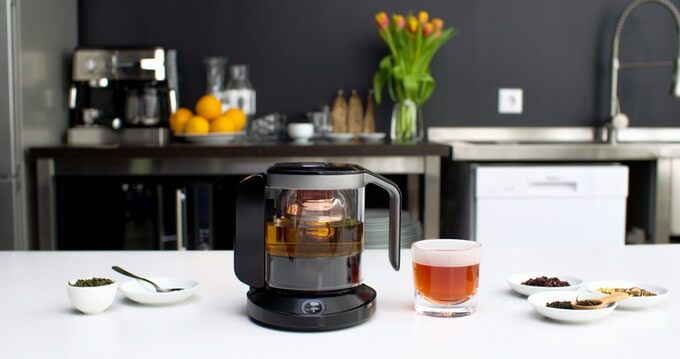 It has customized presets for different tea types and it can set the water temperature and steep time accordingly. But the smart teapot doesn’t stop there. Telpo can also collects environmental data via multiple sensors. It takes in factors including the room temperature, the user’s body temperature and heart rate into account. can brew at a higher temperature to increase caffeine levels. User can control the brewing process via a cell phone app. The brand said you can choose if you would want the data to be uploaded to their server. UFactory just released its latest product the xArm series on Kickstarter. 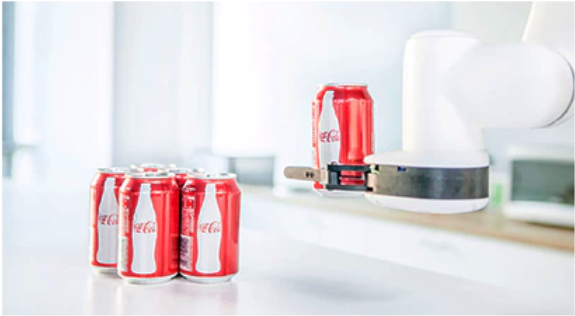 It’s a combination of functionality, versatility, and affordability that could signify a shift in the robotic application.